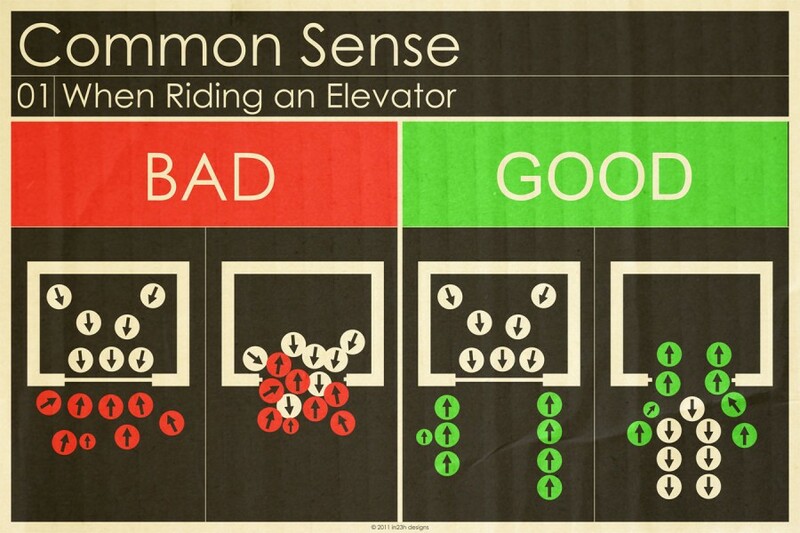 Began working on this series of “Common Sense” posters during some free time in Korea. I created a few in Illustrator using a very small laptop without a mouse. It was difficult using the touch pad, and the posters lacked color, so I remade them when I returned home and had access to my computer.